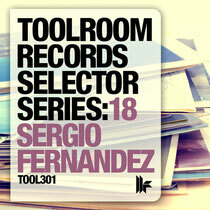 Delivering the 18th edition of the 'Selector Series' is Spanish tech house DJ and producer Sergio Fernandez. Known for his production style and supported by DJs including Carl Cox and Richie Hawtin, Sergio is no newcomer to the industry and with more than 10 years experience, his reputation continues to grow within dance music. Returning to the label, Sergio takes the time to scour through the Toolroom vaults, hand choosing his personal favourites from over the years. The release features 14 tracks from Jay Lumen, Kevin Saunderson, Weiss, Leonardo Gonnelli, Pirupa, Rene Amesz, Tong & Rogers, Hollen, Saeed Younan and many more, as well as a handful of Fernandez' own hits on the label including 'Nirvana', 'Playa Del Carmen' & 'Baloncesto Femenino'. 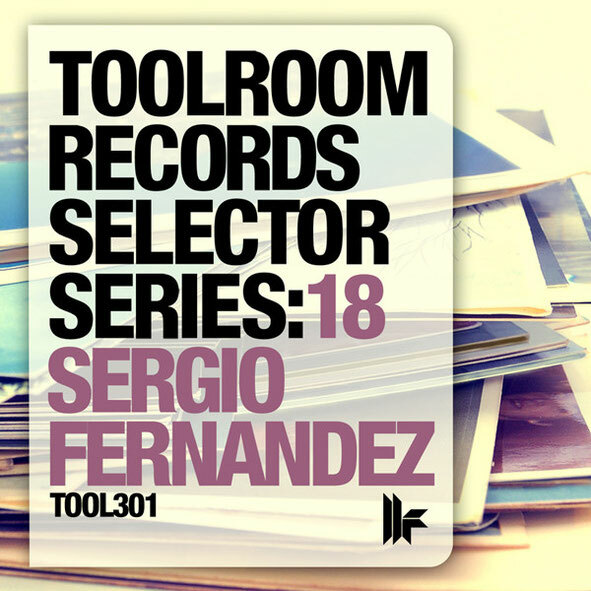 Showcasing his trademark sound in a full-length DJ mix, 'Toolroom Records Selector Series: 18 Sergio Fernandez' should be another must-have for fans of the series and the those wishing to reminisce on past releases from the label. It’s out 12 May.